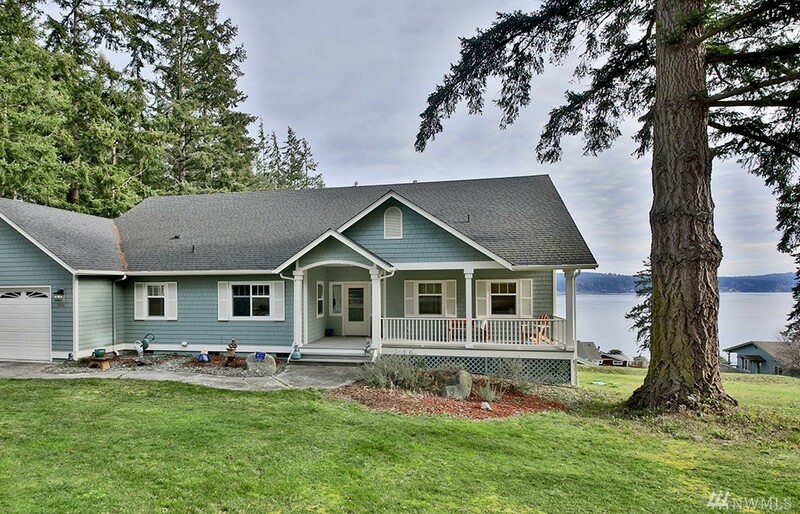 Wonderful views of Holmes Harbor and the Cascades are captured from almost every room in this home! Great room concept with 3BR, 2BA on the main level plus 2 finished rooms on the lower level for all your needs. Offering vaulted ceilings, hardwoods, big windows, a nice sized master suite plus a covered view deck...all on a double lot. Bonus carport with RV dump. Community beach access is at the end of Rainbow Lane. 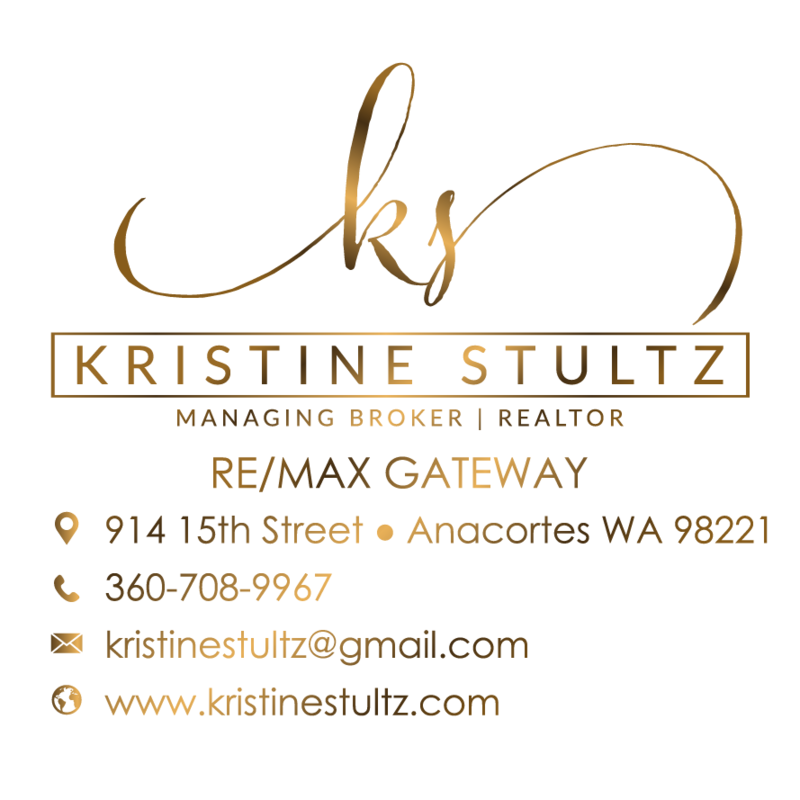 Here's a great location close to Freeland for shopping, amenities & dining!